Record producer, broadcaster, raconteur, pianist oh, and one of Europe’s finest male jazz vocalists, Ian Shaw has it all. Named Best Vocalist of the Year twice(!) 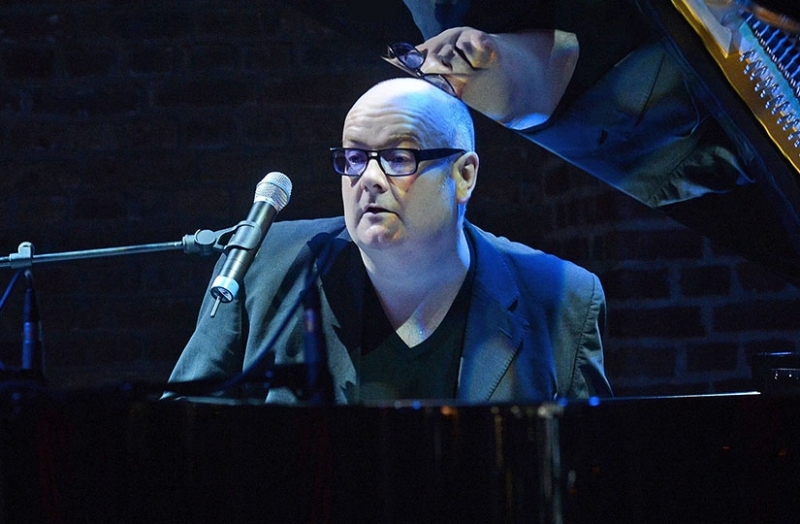 at the BBC Jazz Awards and most recently 2018 Parliamentary Jazz Awards "Vocalist of The Year", the multi-award-winning Ian Shaw is a huge talent with the most engaging personality and an ability to make every song his own. Described as “the voice of the decade” it is not by chance that he was the first British Jazz vocalist to be signed to American label, Milestone, which resulted in a number of highly acclaimed US recordings. A wry, witty and intelligent showman, Ian has an international reputation, including sell-out tours of the US, Canada and Australia. With 15 albums to his name he released (both in London and Paris) his recording “The Theory of Joy” in 2016 to considerable acclaim and tonight he will be showcasing brand new arrangements by him of songs from his latest album, "Shine Sister Shine". All of the material on this CD has been written by women or about women and includes music from composers Joni Mitchell, Tamsin Archer, Alicia Keyes, Peggy Lee and 606 favourite Sarah Jane Morris. Ian will be accompanied this evening by the incomparable Jamie Safiruddin on piano and if Ian's previous gigs are anything to go by you can expect plenty of Surprise Guests popping up through the night. Come prepared for an evening of musical surprises and a great deal of fun.